Garden beds can become overgrown, tired looking and outdated if you don’t keep on top of the plant growth. 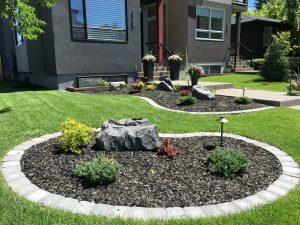 We would like to offer you some landscaping ideas for your Calgary gardens that will help get your gardens looking great again. There are some basic and inexpensive things you can do to spruce up the look of your gardens. 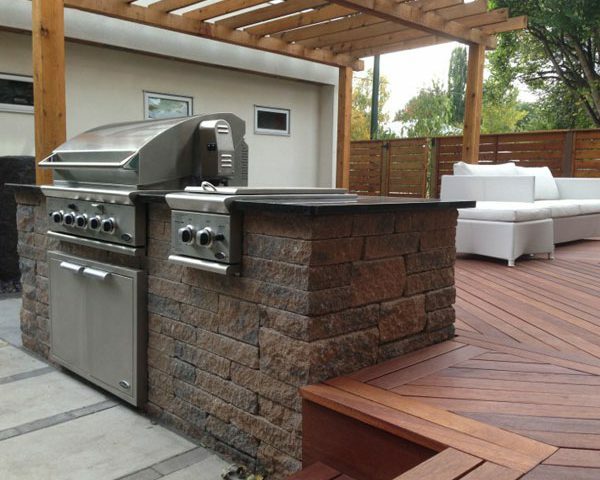 Defining your borders is one of the most important landscaping ideas for your Calgary gardens. Grass from your lawn over time will grow into your garden beds and/or your garden bed plants will encroach on your lawn. 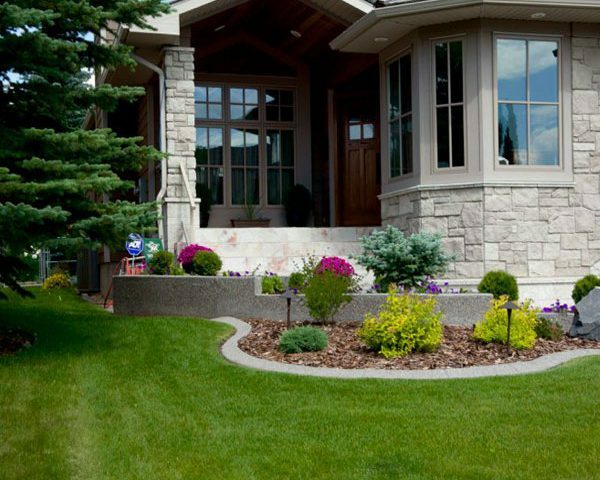 We see this everywhere in Calgary gardens and often one of our first tasks as a landscaper is clean the borders up. 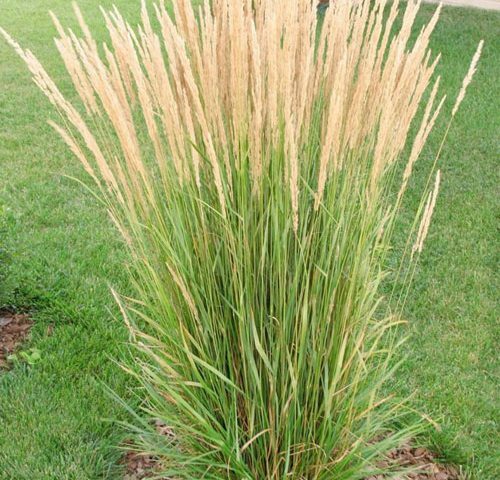 The simplest and least expensive method to define your borders is of course by using a natural spade edge. 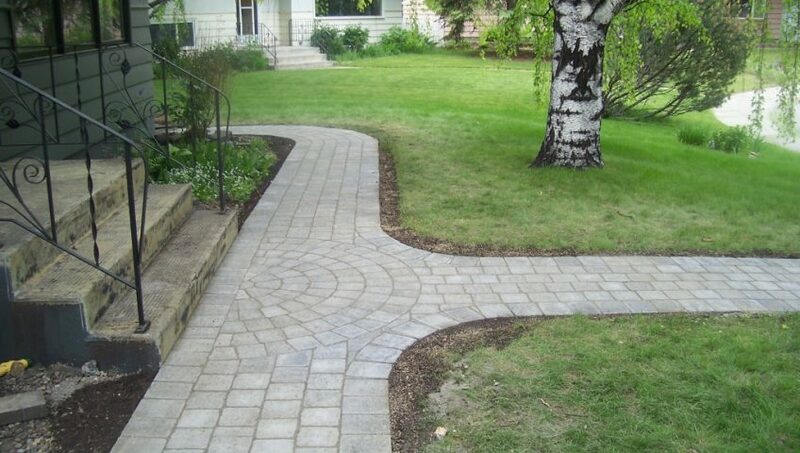 This is done by simply taking a spade and edging around your border. Make sure to dig the full depth of the spade ( about 5 inches ) in order to have a long lasting border. 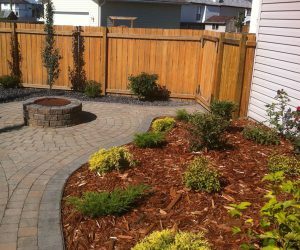 Remove the old sod or plant material from the area you edged and discard. 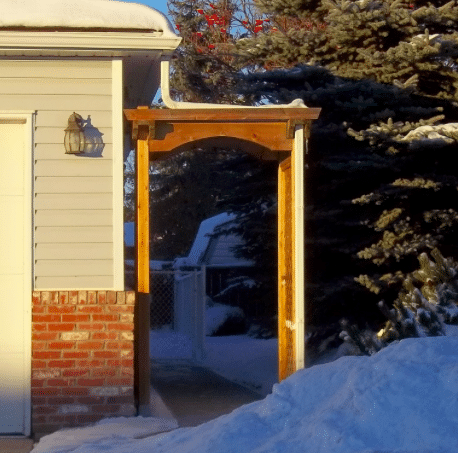 A spade edge is a great option of you are on a budget. A big draw back to a natural spade edge is that over time the grass or plants can grow back into your spade edge. In order to prevent this you will need to re-edge annually. 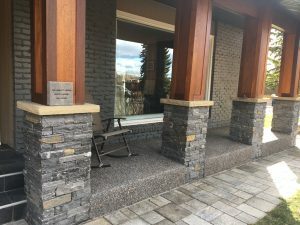 If you are looking for a more permanent solution, you can consider installing a vinyl edge, mowing pavers or a raised garden wall. 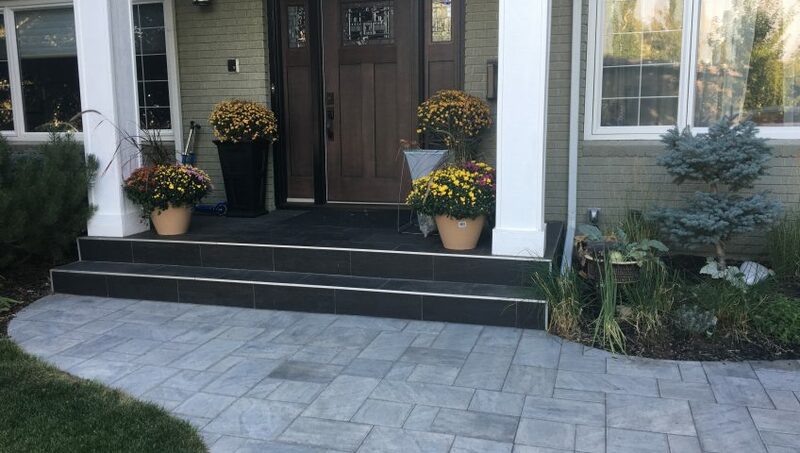 These are more expensive options for landscaping ideas for Calgary gardens than a natural spade edge but this solution will last much longer over time. It will also save you a lot of labour. Overgrown plantings are nut unusual if your garden has not been maintained properly. In order to thin out overgrown or unwanted plants you will will need to decide whether to just prune them back or to remove the plant in its entirety. Start this process by first establishing if your plant is healthy or not. If it is unhealthy then it is probably best to remove it from your garden. 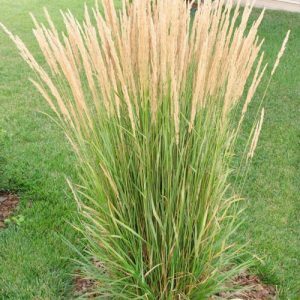 Some types of plants look great when they are compact but when they are overgrown they can tend to look ragged and weed like. You can start by pruning them back then step back and take look to see if that creates a nicer visual appeal. If they still don’t look good then simply remove all of the plant. After you thin out overgrown or unwanted plants you may be left with larger open areas than you initially envisioned. If you like you can choose to plant some replacement shrubs in these areas. We have found that most gardens look best if we group our new plantings. Grouping you new plantings means using several plants of the same variety in your garden. 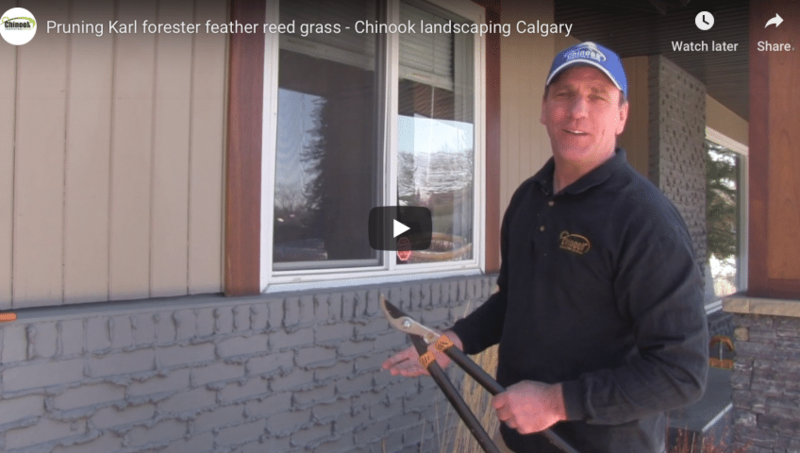 So, for example, in a garden bed you could plant three Karl forester grass, three Cherry bomb barberry and two Calgary carpet junipers. This looks better than eight plants of different varieties. If you group your new plantings you will notice they look more orderly and natural and grouping will draw your eye to these areas where the colour is concentrated. Beauty is in the eye of the beholder of course so grouping plants may not be for you. 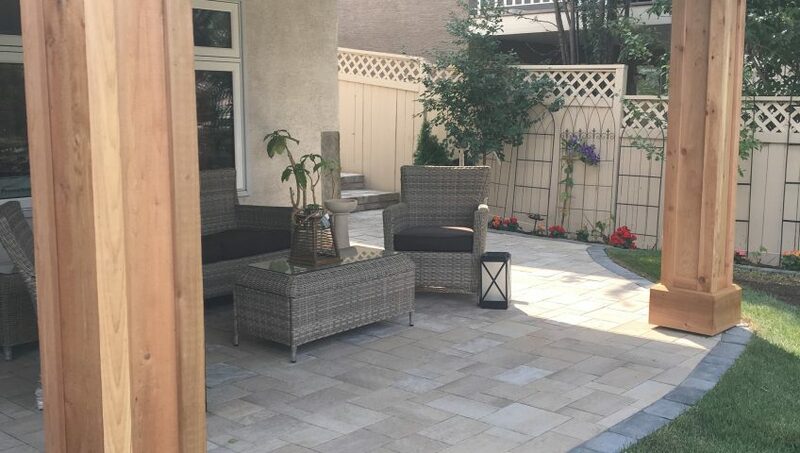 The vast majority of our customers prefer plant grouping and it is one of our favourites for landscaping ideas for Calgary gardens. Mixing perennial and shrub gardens is not always a good idea especially if you are going to use a weed barrier for your garden areas. Perennials require much more maintenance than shrubs. Perennials come up again from the soil each spring so you do not want to restrict their growth with the landscaping fabric. We often recommend that customers have separate beds for perennials and shrubs. This allows you to work your perennial garden including weeding and cutting back perennials. Shrubs do not require as much room to work around and often they won’t require maintenance for many years. Shrubs can be left alone aside from watering and occasional pruning. So you can apply a layer of landscaping fabric to your shrub beds and enjoy a mainly weed free garden. 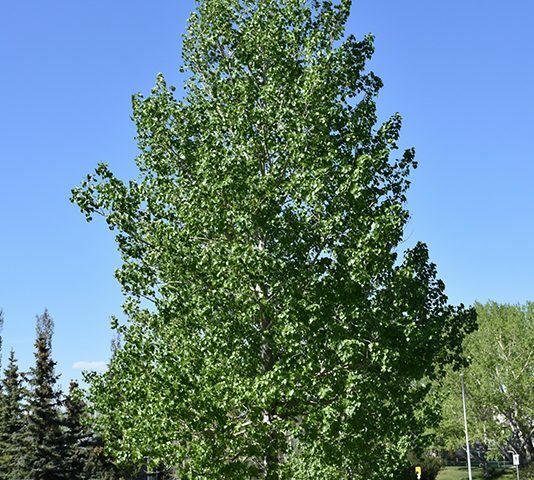 If you want a very low maintenance garden then you may want to choose only trees and shrubs at your plantings. If you enjoy working your garden and pruning, weeding or turning the soil then plant perennials.